Outstanding professional track record in litigation, business, corporate, criminal and family law. Proven ability in strategic planning, implementation and management in a wide array of business. Significant experience leading complex business negotiations and transactions. Expertise in hiring and managing outside counsel to improve accountability. Strong Communication, presentation and documentation skills. Recognized as a creative and effective problem solver and conflict mediator. Excellent organization, time management and attention to details in all situations. 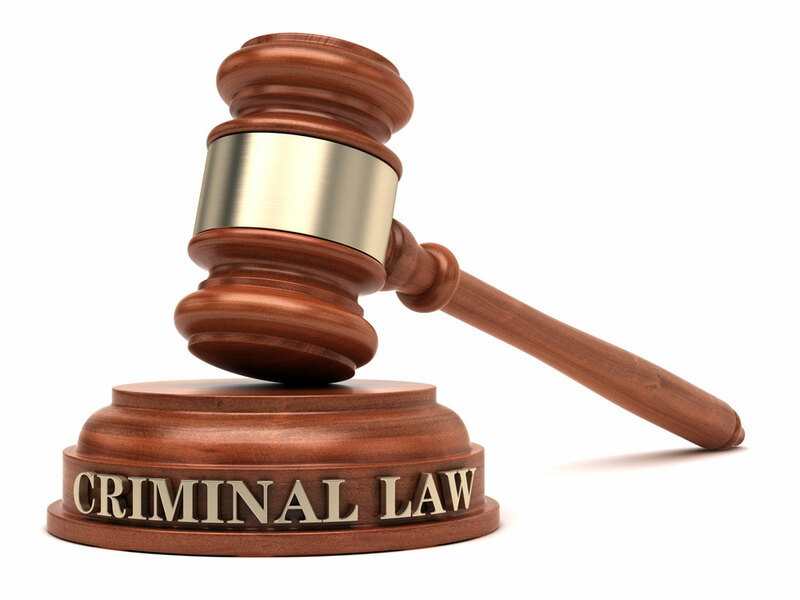 Attorney Belinda Davis-Branch has a successful track record in the criminal law field. She has obtained not guilty verdicts, dismissed charges and favorable plea deals on many cases with or without going to trial. If representation is needed for a criminal domestic violence hearing, a parole hearing or probation violation hearing, don’t hesitate to contact Belinda Davis-Branch. As an experienced family lawyer, she will review your issues and develop a specific plan of action to fit your specific needs. Her objective is to resolve your family issues in the most amicable fashion possible. If you have been discriminated against because of your age, religion, or race, call Belinda Davis and she will advise you of your legal rights relative to your discrimination claim. 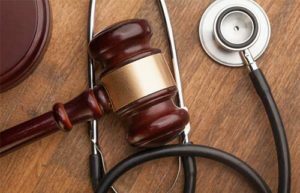 Having a professional and qualified attorney to assist you with your personal injury case is a must! Belinda Davis-Branch has had experience with numerous personal injury claims that have resulted in generous settlements for my clients. When necessary and in the client’s best interest. She has filed lawsuits against the appropriate parties. She is knowledgeable and will create and guide you to a successful conclusion of your case. Slip and fall cases occurring at restaurants, gas stations, convenience stores and retail establishments, and parking lots. Workplace accidents to include, but not limited to slip and fall accidents, equipment accidents, ladder accidents, burns and fatal accidents. Motorcycle accidents which can include rear end accidents, construction zone accidents and lane splitting accidents. Auto accidents including rear end accidents, drunk driving accidents, fatal accidents and side impact collisions. Animal attacks which can include dog bites and other domestic animals. Trucking accidents such as tanker truck accidents, jack-knife accidents, override accidents and runaway trailer accidents. Have you been injured on the job site? 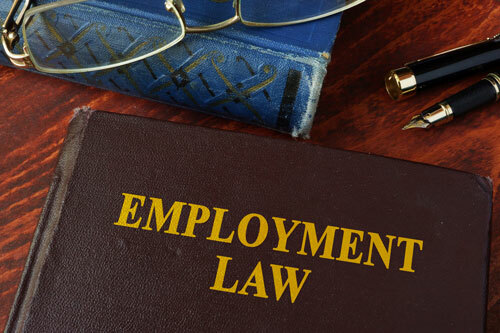 There are laws in place to protect your rights as an employee because workplace injuries can cause a buildup of medical bills, lost wages, and more. 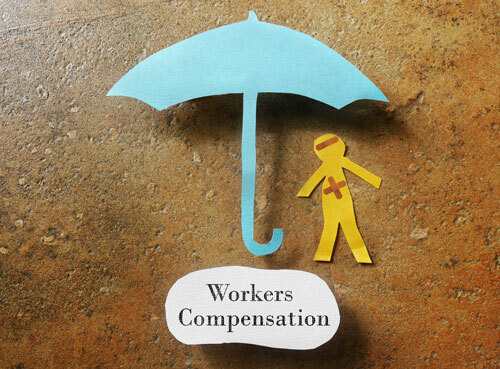 Turn to our workers’ compensation lawyer to protect your rights and get you justice. She has been helping injured workers throughout Orangeburg County and the state of SC and the surrounding areas since beginning her practice. 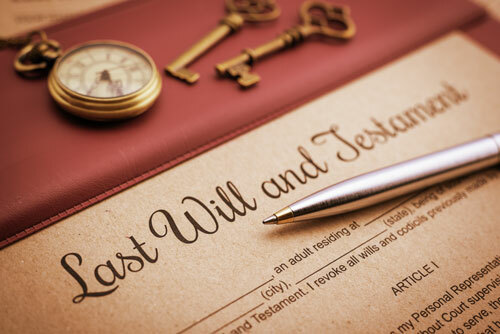 After the loss of a loved one, probating an estate can be emotionally draining and difficult for the one who loss a family member. 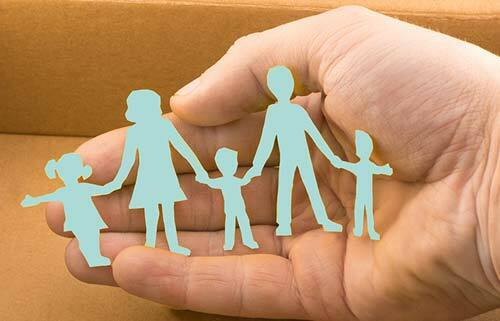 Retaining Belinda Davis-Branch as your attorney for the estate, conservatorship, guardianship, will reduce your responsibilities and provide you with an alternative to completing any and all work which is required of you as a Personal Representative.